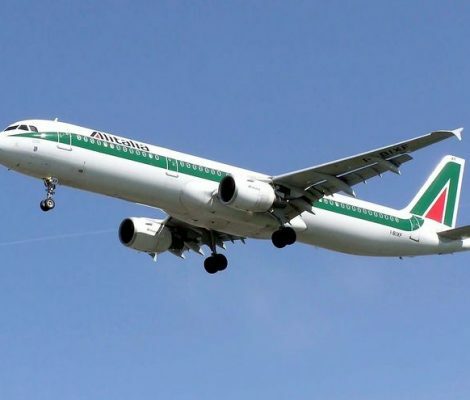 Travellers flying to Rome often ask themselves: Fiumicino or Ciampino? No, we’re not talking about secret ingredients to make the perfect pizza. These are Rome’s two main airports. 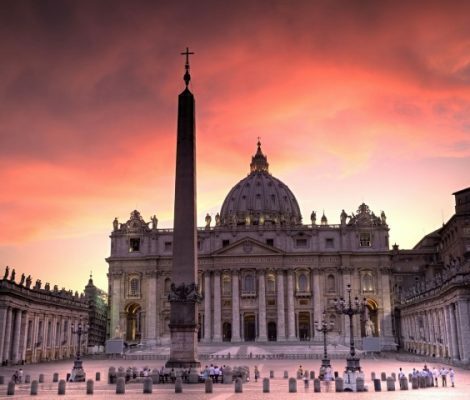 If you’re still not sure which one is more convenient for you or if you’ve already booked a flight but don’t know how to get to Rome from the airport, we’re here to tell you how. 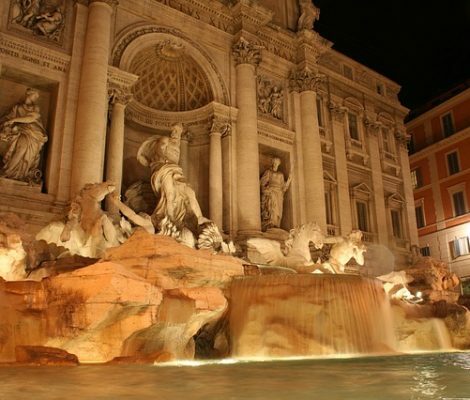 English traveller and poet Percy B. Shelley said “the fountains are enough to justify a trip to Rome”. And he was right—the Italian capital is full of lovely fountains: La Fontana della Barcaccia, the Four Rivers Fountain in Piazza Navona, the Fountain of the Tritons… but none of them is as famous as the Trevi Fountain. 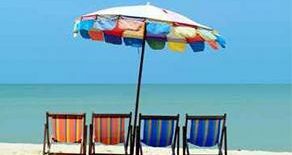 Here are some interesting facts and figures about it. Why are there Egyptian Obelisks in Rome? Rome is full of interesting aretfacts. If you have ever wandered the streets of the Italian Capital or looked at photos your friends have taken of Rome during their visit, what may have caught your eye is the large number of Egyptian obelisks scattered around the city. 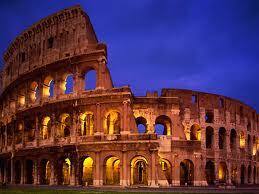 In fact Rome is the city with the largest number of obelisks in the world. They say that Rome wasn’t built in a day, and the city’s tourist attractions can’t all be visited in a day, either, but here we’ve whipped up a five-minute guide to some of the main sights of Rome. The Eternal City is at your feet, and you can’t wait to see all the interesting things it has to offer. Just one question: how do you get there? 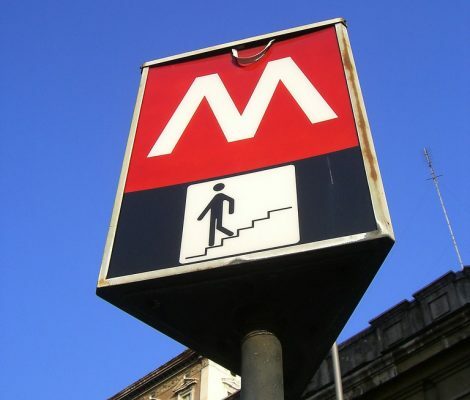 Here, we provide a handy “travel 101” guide to the buses, trams and trains in Rome. Rome, the eternal city, has been built on various levels, raising new buildings on old foundations and on top of centuries of history, layer by layer. Hidden under the ground and far away from the stunning marble structures exposed to the light of the sun is the Rome underground amassing mysteries and a wealth of great historical and cultural value. 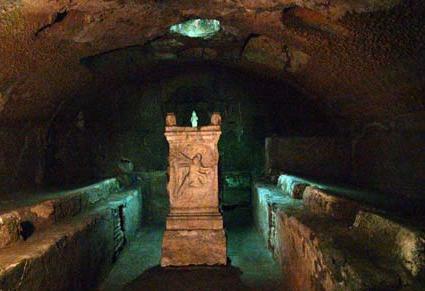 These are some of the spaces in underground Rome….